I recently won on a facebook contest by Lucy's Desserts. The prize was a boxful of Cream puffs. Since it was food, i had to be able to go to Manila and claim the prize myself! Honestly at first, i was'nt really sure if it was worth the hassle and expenses of going to Manila from Cavite (2 hour commute/1 hour drive) just to claim a boxful of Cream Puffs. The taste of ordinary bavarian doughnuts from Dunkin Donuts kept running thru my mind. But i wanted to give it a try. If it's good then its good, if not,well then,lesson learned. So off to Manila i go, my oh so loving husband and cute little baby with me. Left Cavite/Tagaytay around 9-10, got to Manila alittle past 1 i think. The rain was pouring, and pouring hard it was! A couple of exchange of text messages from ms. Char and we met up at cash and carry in Makati, btw, she was nice! Didnt get to talk to her that long but i can tell she is a nice person. After the short hi's and hello's we said goodbye. I didnt want to eat the cream puffs while i was there so i took them all the way back to Cavite to share it with my family. Now the taste test. First judge. My mom. After her first bite, she said it reminded her of the ecclairs she loved back in Scotland. Second judge, my dad. First bite and all the cream just gushes out! Delicious he tells me and tells me to taste it too, with a warning, be careful because all the cream is just gonna start dripping out. So i took my first bite out of it, ooops, the cream just gushed out and spilled all over my shirt, boy thats alot of filling! The cream puffs are just a little smaller than a doughnut but it will surely put Mister Donut and Dunkin Donuts to shame, these cream puffs are FULL of filling! Yummy delicious filling! The taste of those cream puffs were just awesome! Seriously, they were great. I wouldnt mind going all the way back to Manila just to grab some boxes of it and probably try out other goodies they offer. As a matter of fact, i may just go back and order some. My favorite is the Custard caramel cream puffs because i like 'em sweet. The chocolate covered ones were great too. Great taste and great price..
A dozen of custard caramel cream puffs will cost you 150 pesos while the hazelnut chocolate ones will cost you 200 for a dozen. Assorted? 180 for a dozen! They also have chocolate chip cookies for 140 pesos/dozen and apple pockets for 220/dozen. I havent tried these out yet but i may do so one of these days. 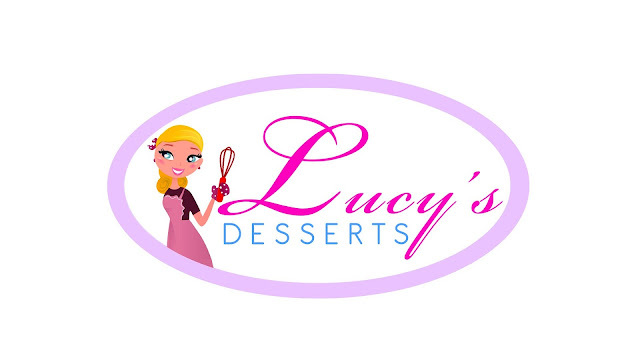 If you got any questions or would like to try out Lucy's Desserts, you can contact Char at 0917 585-9886 or 0918 900-4561. I'm gonna leave you with a couple pictures of these little slices of heaven called cream puffs, enjoy! I know i did! I accidently placed my bag on top of the box, hence the chocolate. These will brighten up anyone's day! wow. yummy! naku, ang hirap mag pick up ng prize ano? i know the feeling cause im from cavite too. there are prizes that i just forego, ask the blogger to give it to someone else cause it's so hard to commute from cavite to somewhere in metro manila, just to pick up a prize. Hi! Thanks for dropping by! 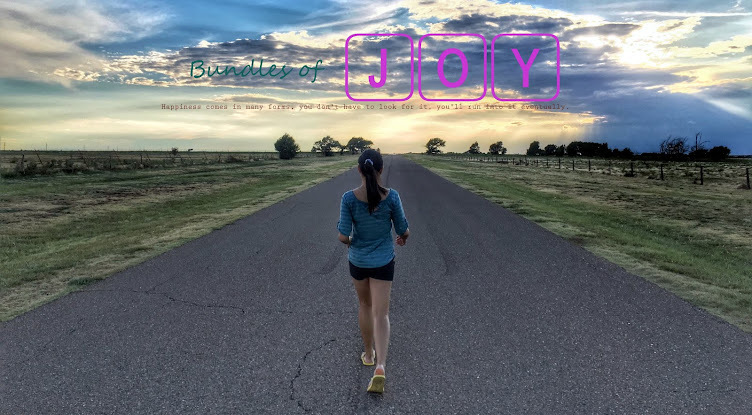 I'm from the Philippines :) Heading on over to your blog!